Just when I thought my kids couldn’t love Edo Japan even more, they introduce their Noodlefull Bowls! These bowls are filled with skinny noodles (the best kind), loaded with vegetables like broccoli, carrots and snow peas and served with either chicken or beef. 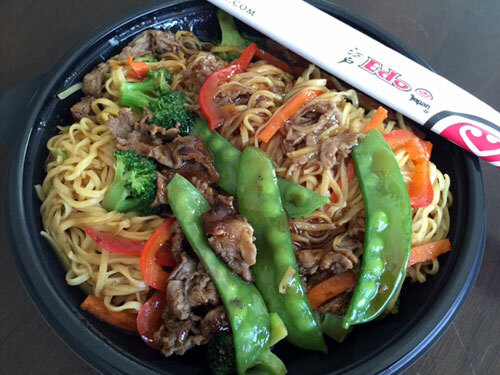 Of course they are topped with Edo’s delicious teriyaki sauce to make it perfect. We loved the noodles, especially Z who ate them by the handful, enjoying every bite. 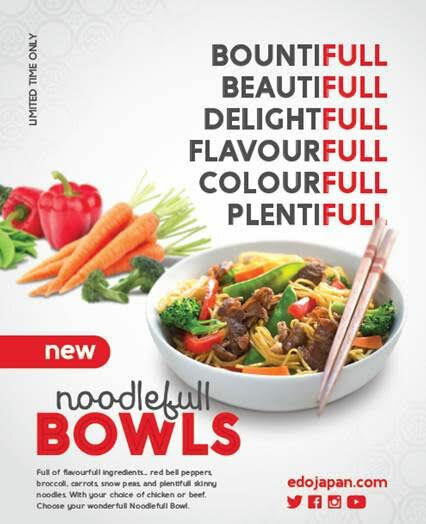 Noodlefull Bowls are only available until November 7 so don’t delay in trying them. 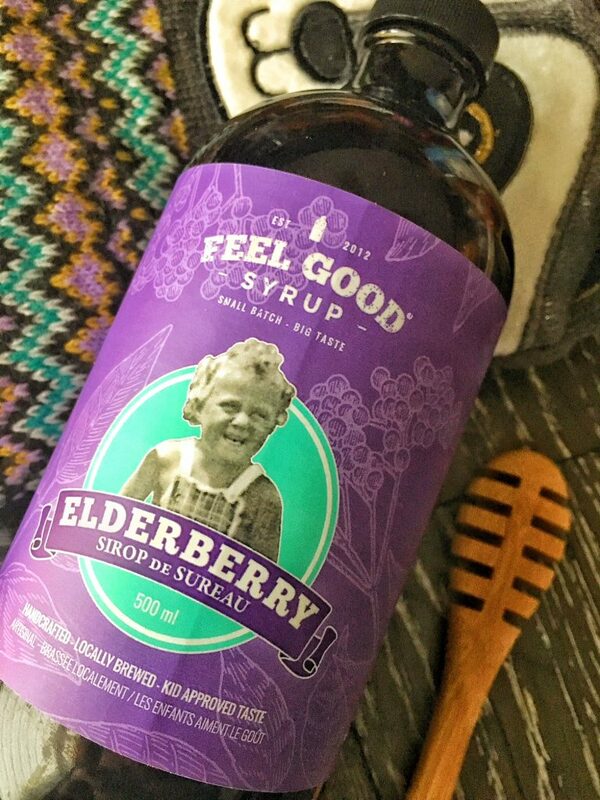 Want to win a gift card so you can enjoy a bowlfull yourself? Enter below! 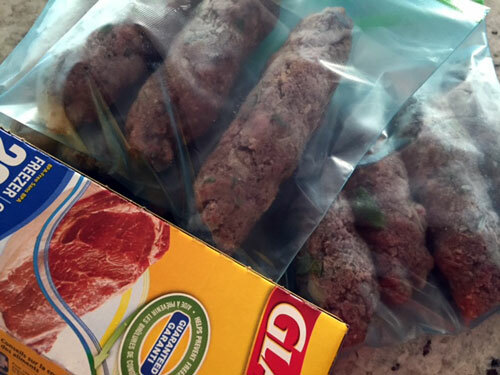 keeping food fresh with GLAD! Summer is here and the weather is getting hot. It’s time for those favourite summertime fruit, barbecues with friends and spending time outdoors. The last thing that anyone wants to worry about is food going back. Throwing away food is like putting money down the drain. 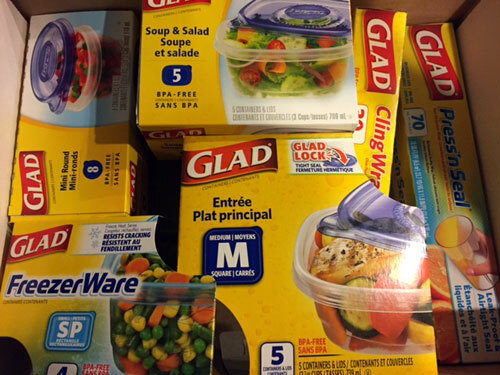 Luckily GLAD has a collection of food protection products that can help in keeping food fresh longer. In the summer, we like to be able to barbecue at the drop of a hat. 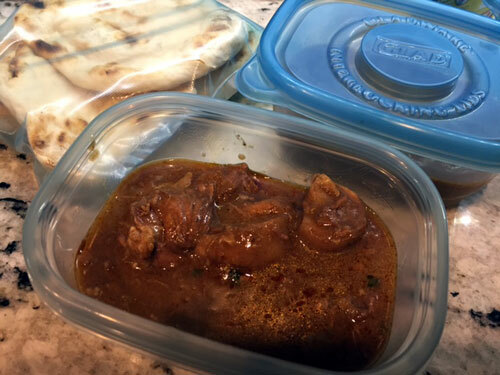 We marinate big batches of chicken or ground beef and like to have them ready in the freezer. It’s important that the meat stays as fresh as the day it was packed and not get any freezer burn. 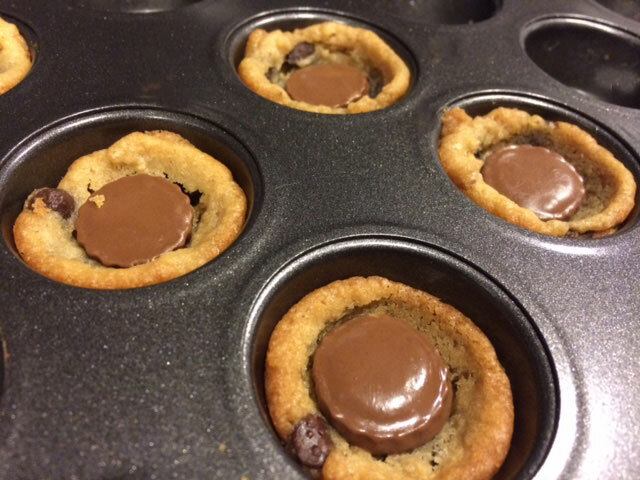 GLAD freezer bags are perfect for that! When company is coming over, we just pull out a bag and no one knows that it was made in advance. Spending the day in the kitchen when it’s hot outside is not one of my favourite things. 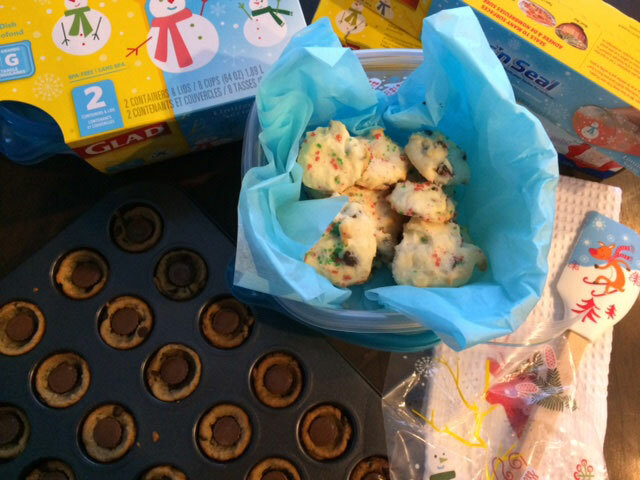 When I do take the time to cook, I like to make big batches and store leftovers in the freezer. 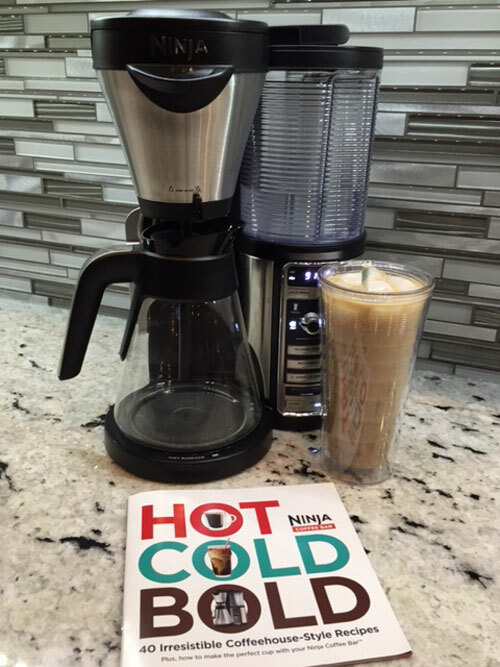 It’s easy to pull out what we need without slaving over a hot stove. 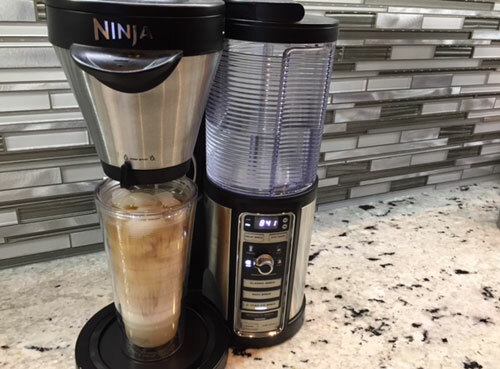 The food containers can go from freezer to microwave to dishwasher which makes it super convenient. I like to store the food right away, to avoid it from going bad. 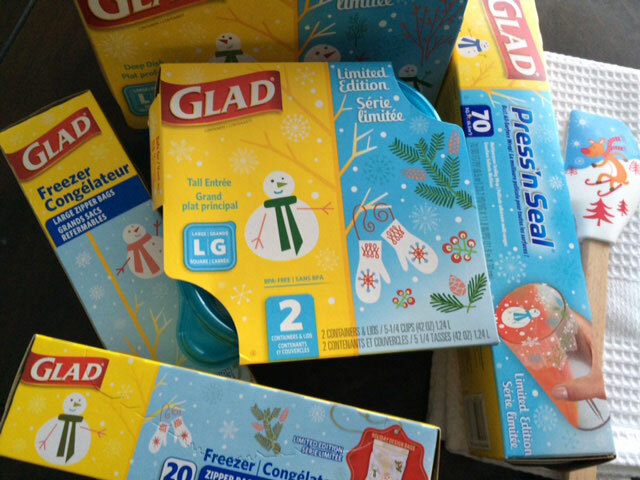 One of my favourite GLAD products is Press’n Seal Wrap. 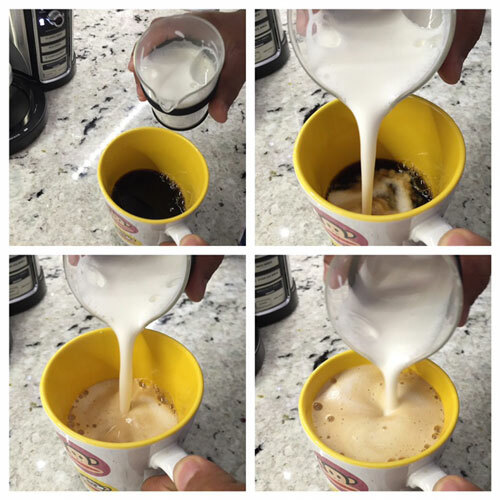 I like how it seals to different surfaces and even to itself. It’s perfect for storing food in containers where I have misplaced the lids. 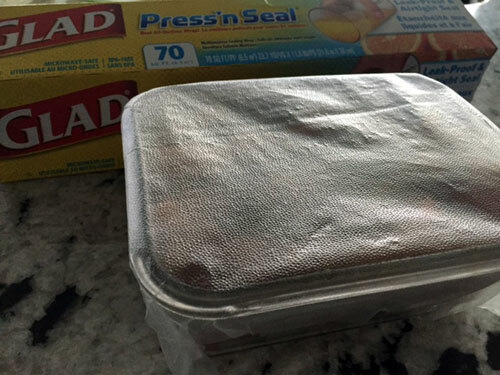 It’s also great for protecting food not in containers, like a half-eaten apple. The wrap sticks to itself and the food is tightly sealed. 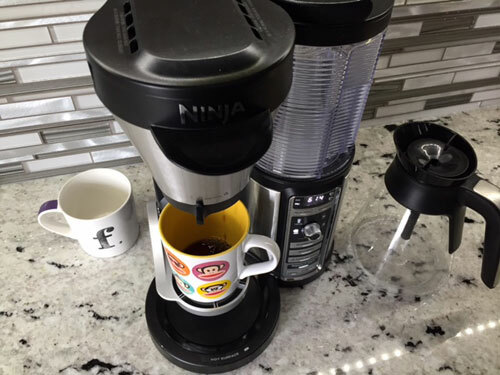 I’ve used this for making individual salmon portions – so convenient! 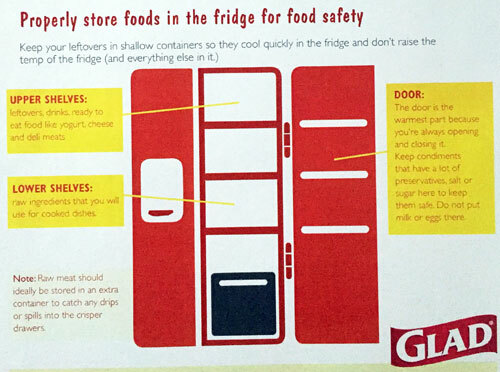 On top of using these GLAD products, you can make food last longer by properly storing them in the fridge. 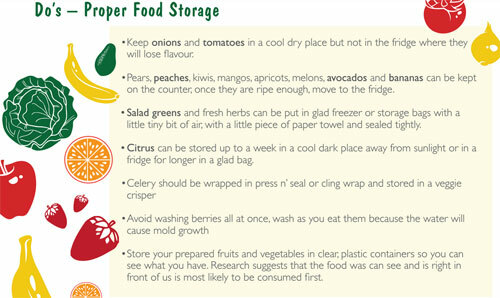 Check out this list of proper food storage from GLAD. 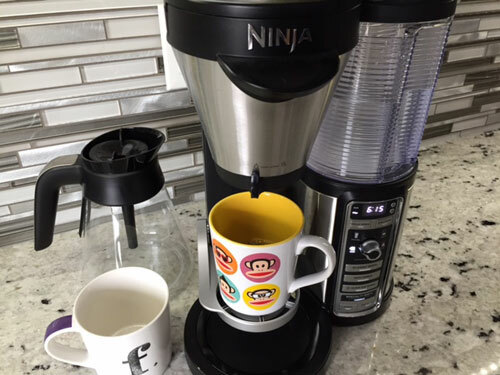 Disclaimer – GLAD sent me products to try and I was compensated for this post. All opinions are my own. A couple of weeks ago, I was invited to the Canada Beef Centre of Excellence for the Canada Beef Family Dinner. 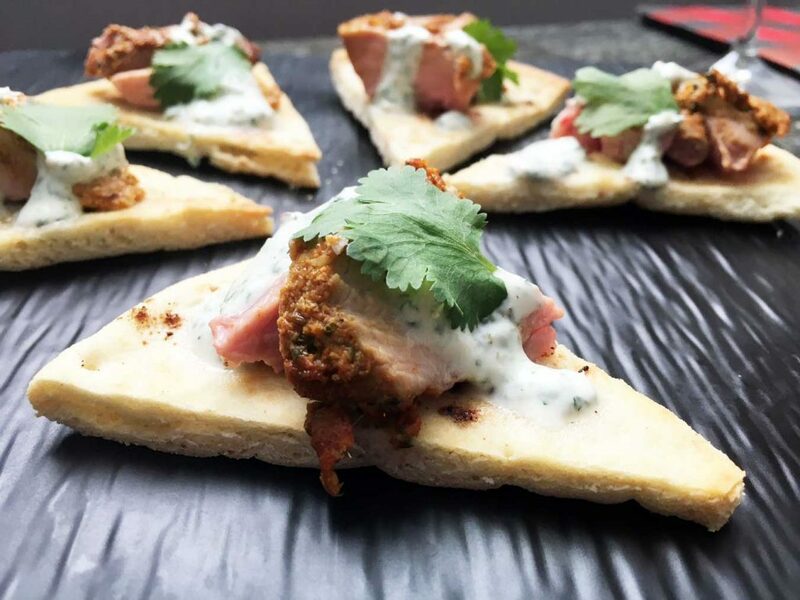 The evening featured the launch of the new Canadian Beef brand, a burger cookoff and some delicious beef eats themed around the Family Dinner. We filled our bellies with beef short ribs, beef sliders, roast beef with barley and beef tacos while we watched local food personalities compete in a burger cookoff. We were also treated to a performance by Canada’s country music superstar, Paul Brandt who is featured in Canada Beef’s latest video. 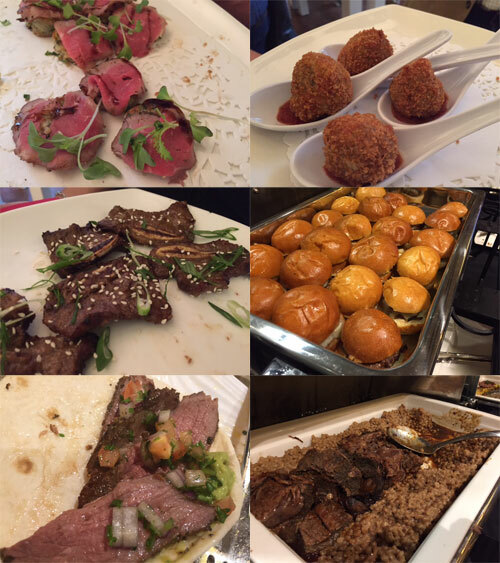 It was a great evening with foodie friends and Canada Beef. Growing up, both my parents worked hard during the day. Dinners were the one meal that we could spend time together and catch up on everyone’s day. We would all rush off to evening activities but not before having a hearty meal with our loved ones. Now that I have my own kids, eating dinner together remains an important part of the day. It’s a great way to find out about what’s going on when we aren’t together. Sometimes all it takes is a delicious meal with all of us on the table to get the little guy to open up about school and friends and life as a seven year old. The days we have activities in the evening, just means we eat earlier or later but still together. Food is always the center of any kind of celebration. I love how it brings people together, and provides an excuse to spend time with the ones we love. 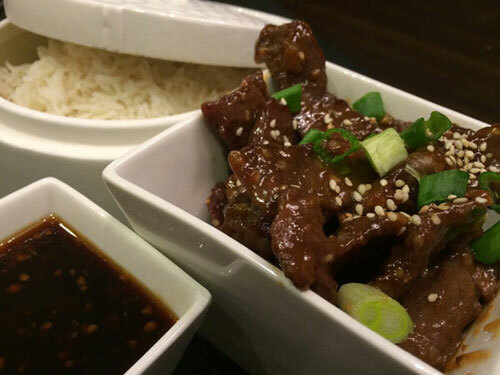 When thinking back on these family dinners, Canada Beef plays an important role. From pot roasts for Sunday suppers to juicy steaks for birthdays, food is as big a part of the memories as the moments we spend with each other. 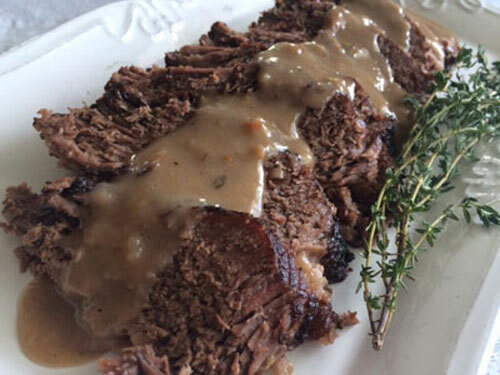 Looking for ideas to incorporate Canada Beef into your family dinner? 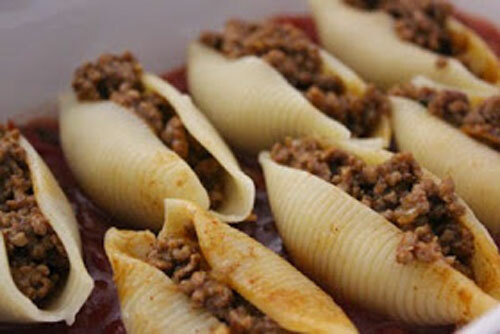 Mexican Pasta Shells and Taco Casserole make the perfect weeknight meal. 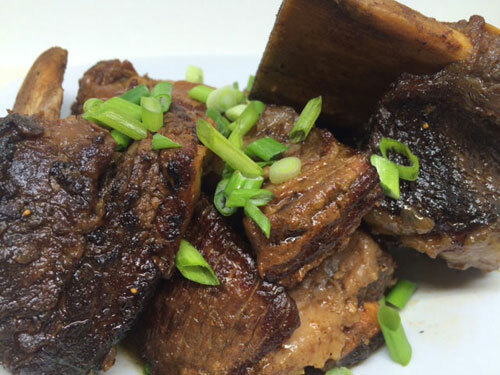 Weekends are perfect for slow cooked meals like Pot Roast or Slow Cooker Beef Ribs. 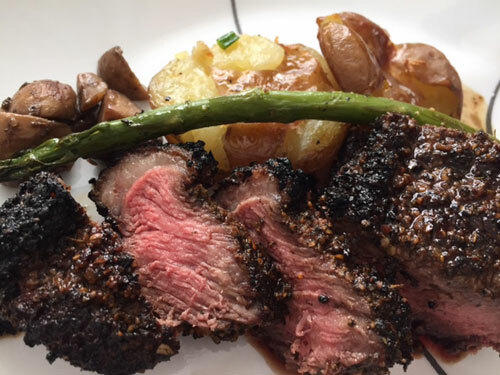 Get more inspiration and tips with Canada Beef’s The Roundup app. Disclosure: This is a sponsored post for the #makeitCDNbeef influencer program. All thoughts and opinions are my own. 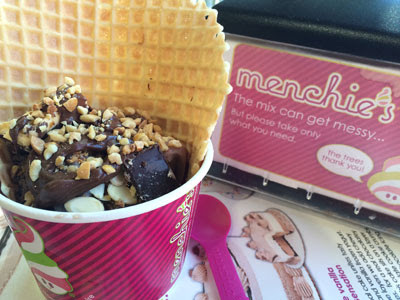 Menchie’s is always great to have some frozen yogurt and to get your chocolate fix. Here’s another reason to love them. 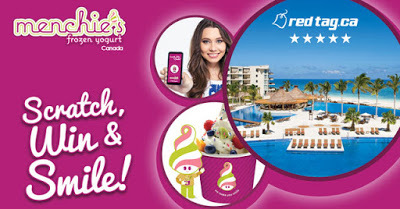 Menchie’s Frozen Yogurt has a new digital Scratch & Win contest! Participants who scratch are entered to win the GRAND PRIZE of a 7 night trip for two to the Mayan Riviera! The contest goes until Sunday, May 15, 2016. Click here to enter! I’m really excited to try their new flavour – Skor! Want to know more about Menchie’s? 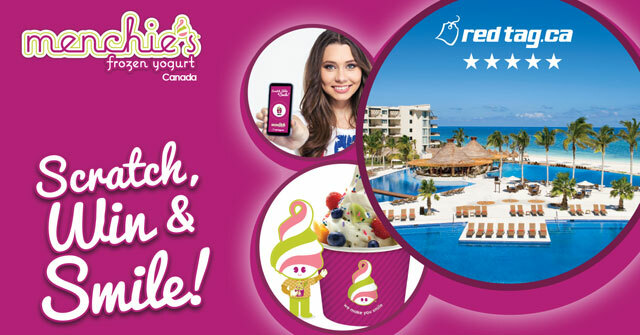 Menchie’s has 106 Canadian locations with new locations coming to Brampton, Manitoba, BC and Alberta. Custom made cakes are now available made with your favourite yogurt and toppings. Menchie’s yogurts are gluten-free, vegan and certified Kosher. 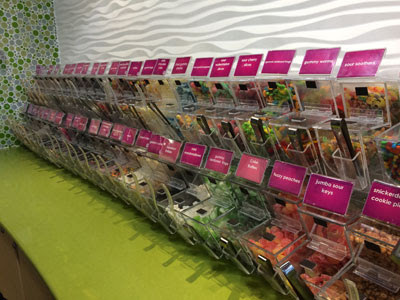 Menchie’s has 128 flavours to choose from and over 50 toppings to choose from. 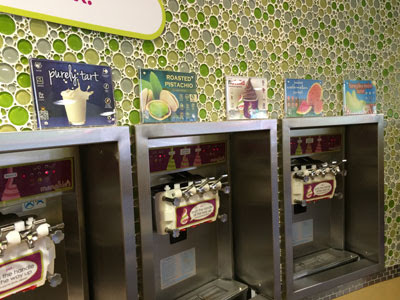 Coming soon (and now available at some locations): Menchie’s Smoothie Bar! Smoothies are made with 100% natural fruit, no artificial colours or flavours. There is 4 servings of fruit per 16oz cup. It’s my favourite time of year! Christmas is not a religious holiday for us but we love to celebrate it! I love putting up the tree and sitting in the dark watching the lights reflect off the ornaments. I love driving around and seeing how people have decorated their houses. Most of all, I love spending time with family and friends. These gatherings ALWAYS include delicious, comforting food. I recently partnered with Del Monte (the makers of premium canned vegetables and so much more) to share some fun stats on what people love to eat during the holidays. 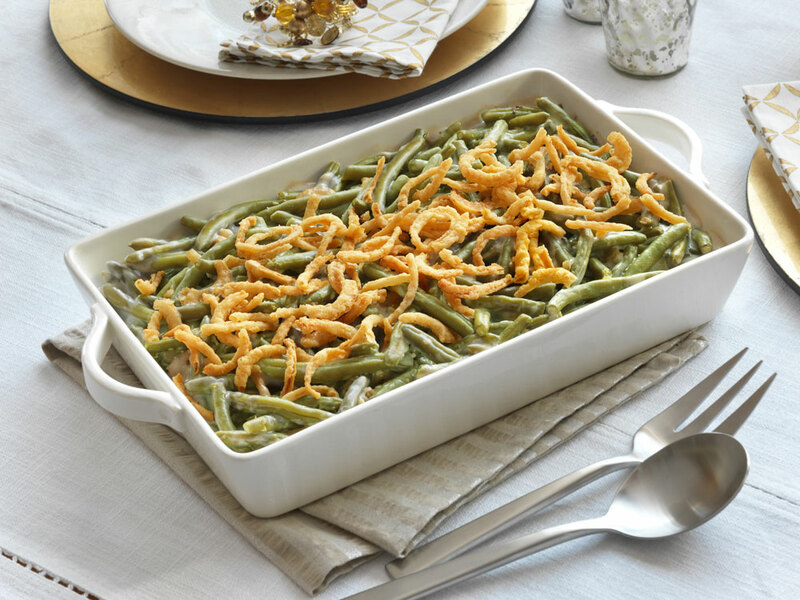 They just published their Del Monte Comfort Food Index, which ranked the Top 10 Holiday Comfort Foods. It is definitely not surprising that potatoes, pies and baked goods are on the top of the list. All of our faves! 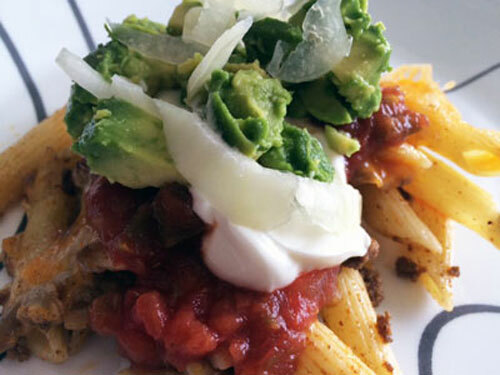 Going through the Del Monte America’s Recipe site, I was inspired by the recipes that are available. A few stand out, which I’m hoping to make in the next couple of weeks. 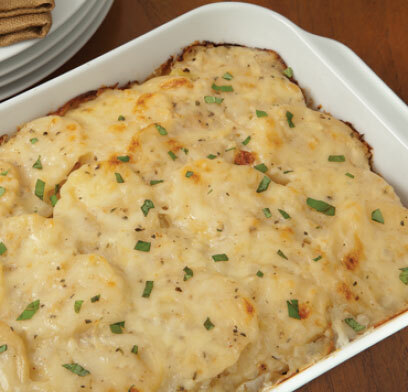 I recently tried my hand at scalloped potatoes and loved them. I’m looking forward to trying out the skinny version on the Del Monte site. 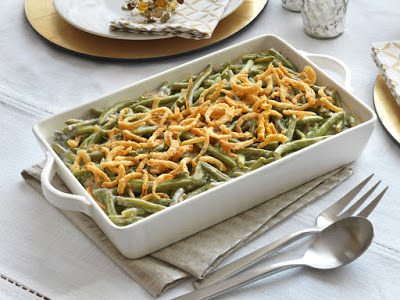 I also want to try out the Green Bean Casserole. 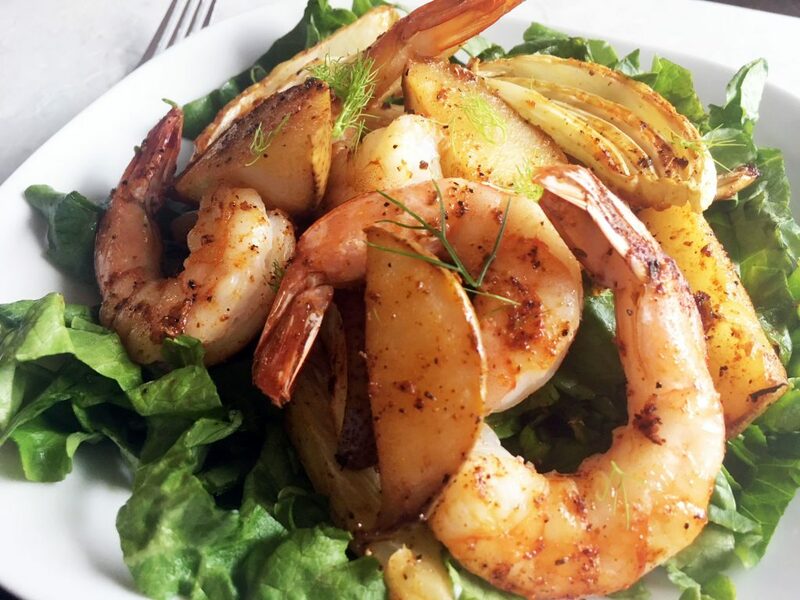 I love the idea of putting fried onions on top! 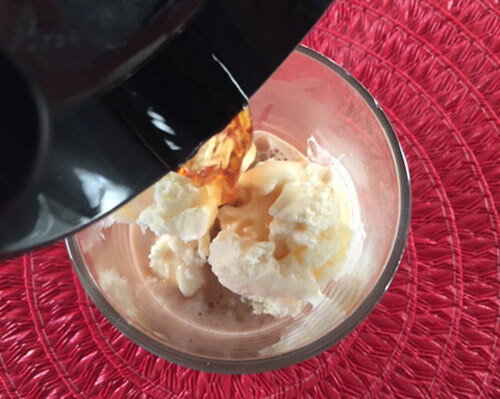 Check out the site and comment below on which Del Monte holiday comfort recipes you’d like to try! Although this post has been sponsored by Del Monte, all opinions are my own.